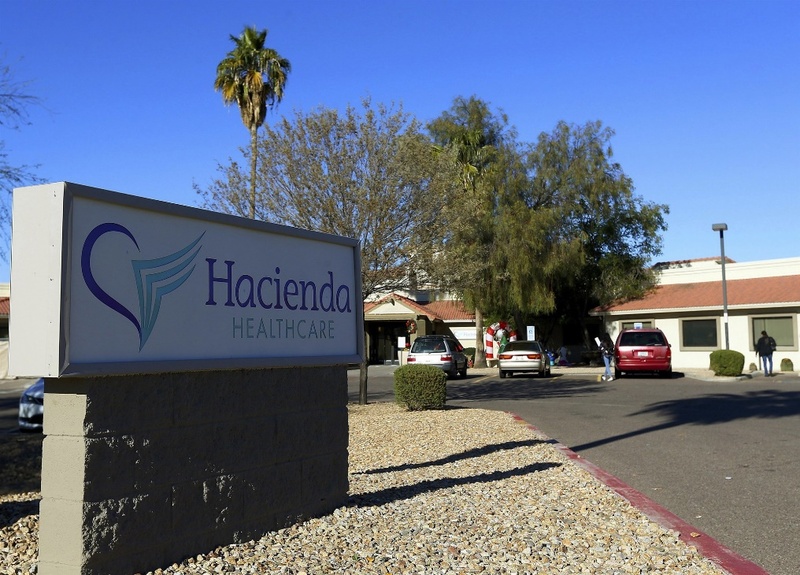 It is certainly worth noting that Hacienda HealthCare is currently rated “much below average,” or a one out of five-stars on the rating system used by the Centers for Medicare and Medicaid Services Nursing Home Compare website. 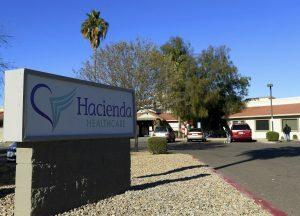 Their last inspection was in December 2017 and the facility received six citations, including failing to maintain resident dignity while showering and false charting resulting in incomplete medical records for residents. The facility’s 2016 inspection had a similar outcome, with the facility racking up six citations. While this particular case is an unusual one, tragically, sexual assaults inside nursing homes are not uncommon. The Suthers Law Firm has been fighting for victims of abuse and neglect in nursing homes for nearly three decades. If you suspect or know of abuse of a loved one inside a nursing home, contact the experienced nursing home attorneys at Suthers Law Firm. Our attorneys have the knowledge and resources required to hold nursing homes accountable. Contact us now online or toll-free at 1-800-320-2384 for a free consultation.